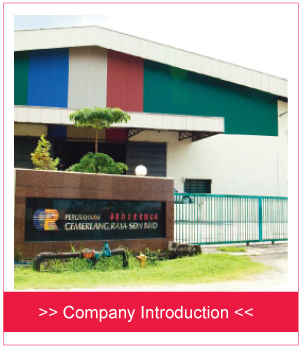 Established in 1987, Perusahaan Cemerlang Raya Sdn Bhd is one of the leading household product suppliers in Malaysia. Our main office is located in Rawang, Selangor. 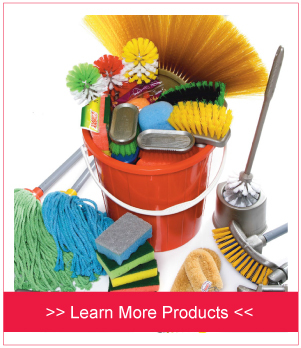 We supply a wide range of products such as broom, brush, mop, scouring pad with sponge, scouring pad, household sponge, household plastic product, etc. We are committed to produce excellent quality, user friendly and reliable household products.